 At Mars, the actions we take today make an important impact on the world we want tomorrow. 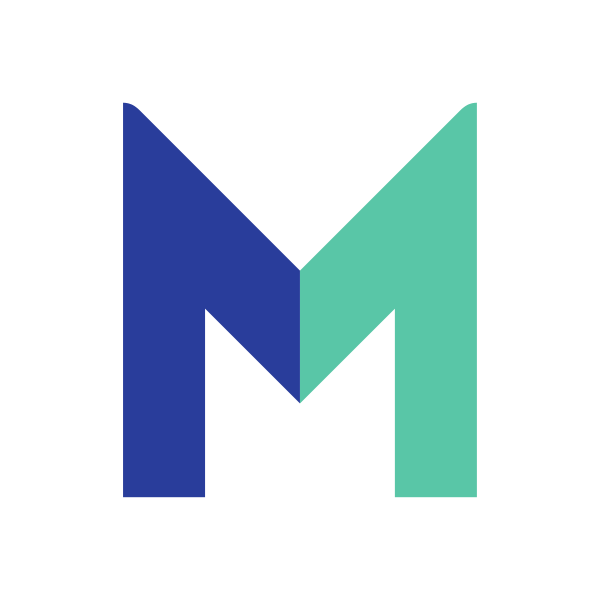 This is especially true for the inclusive culture we foster, because we know inclusivity makes our business stronger for the future. Nici Bush, the General Manager of Mars Symbioscience at Mars Edge, takes this responsibility to heart. Her career at Mars, and in STEM, spans more than two decades across all business segments, plus a variety of continents and areas of responsibility. She embraces her work at Mars Edge and champions science-based innovation to promote better lives through nutrition. As a member of the Women of Mars program, she takes a keen interest in coaching and mentoring her colleagues and future leaders. Nici’s years of experience working in largely male-dominated fields gives her the perspective to help guide other women at Mars to succeed.